As part of the nationwide search for America's best-loved novel on the Great American Read (an effort sponsored by PBS), a panel of seven literary experts set out to determine Montana's own best-loved novel. The volunteer judges independently identified their top 25 works of fiction, with the following guidelines: the author or book’s content needed to have firm connections to Montana. Though the scope was limited to full-length works of fiction, exceptions to this, such as Ivan Doig’s This House of Sky (memoir) and Jim Harrison’s Legends of the Fall (novella), qualified because they were independently selected by the majority of the judges. In all, 31 books were named as potentials for Montana’s best-loved novel. Though the narrowing process was tough, the judges’ selections were compiled into the top 20 list of books. 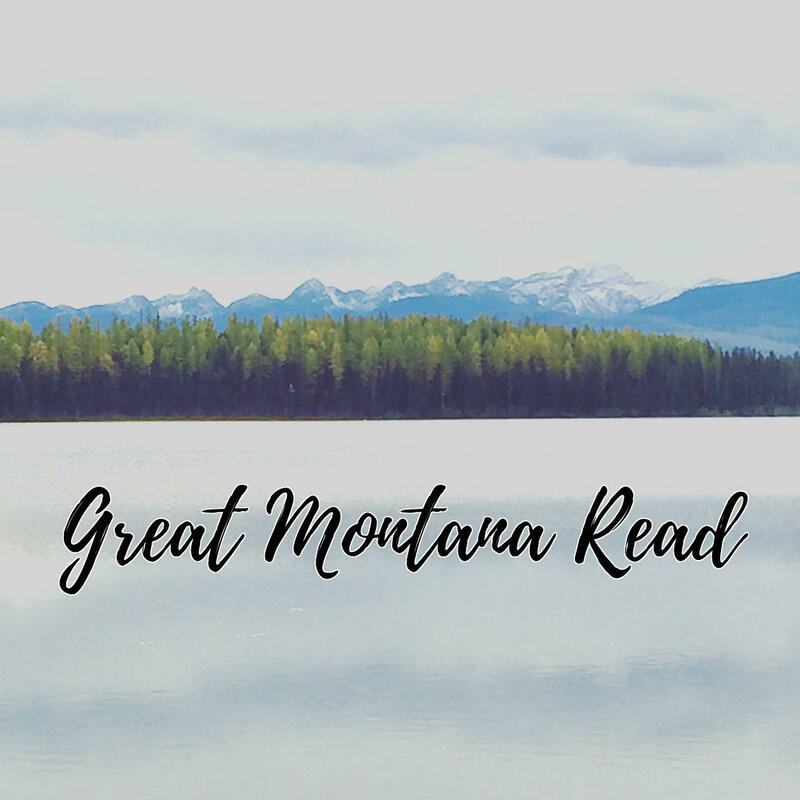 The Great Montana Read is an exciting collaboration, encouraging conversation and celebration around the Treasure State’s rich literary tradition. The final list appears below. Stay tuned for futher information about how you can join the conversation and cast your vote! What Should Be Montana's Best-Loved Novel?